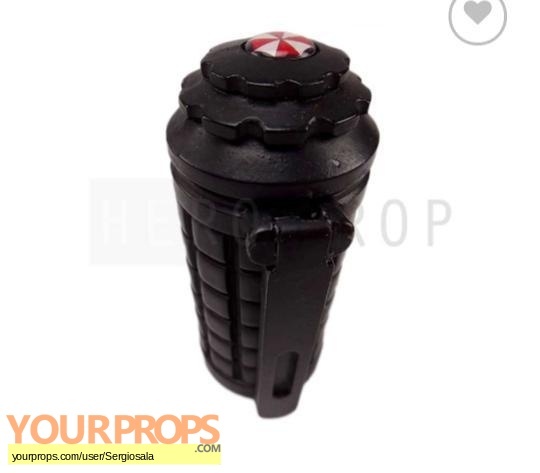 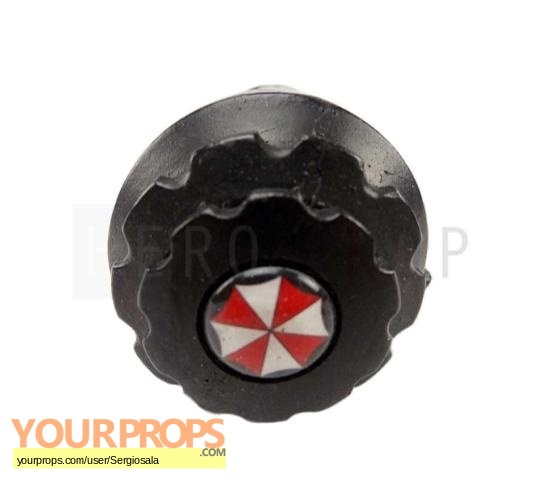 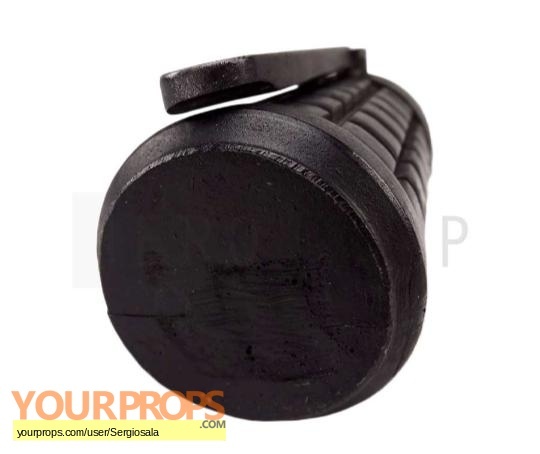 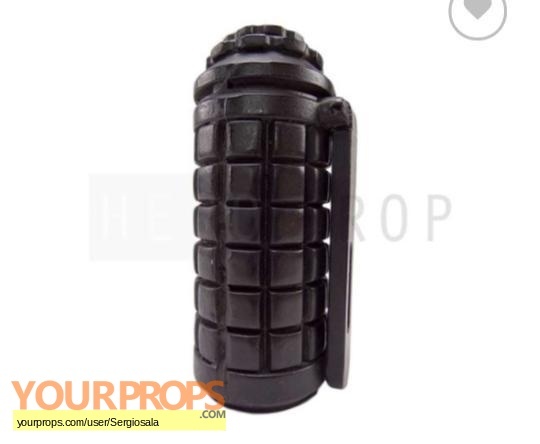 Resident Evil Grenade movie prop comes with a Hero Prop COA. 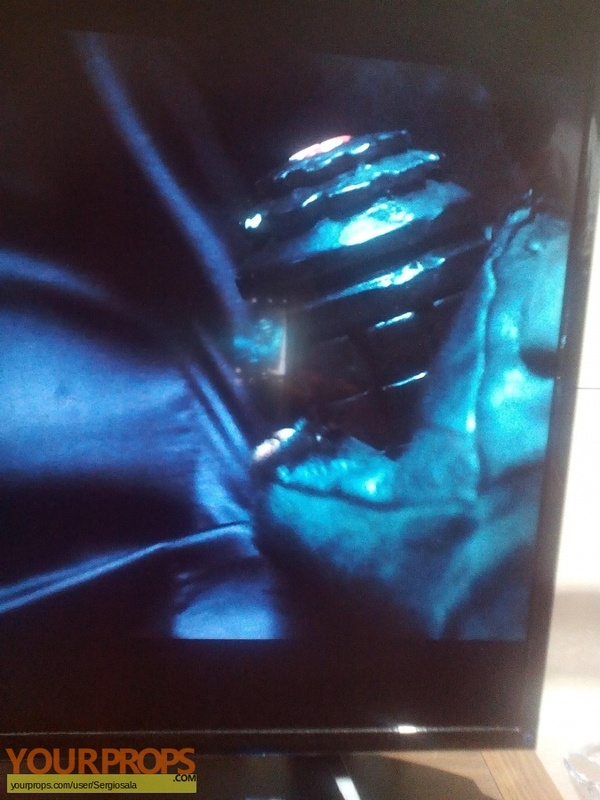 In the C.O.A. 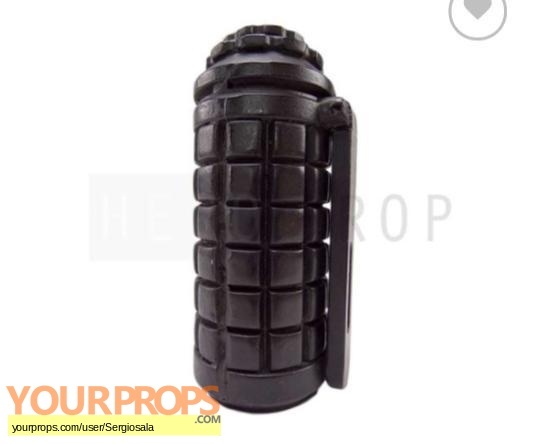 puts resident Evil afterlife but se can see a similar grenade in the final chapter.